"GitHub will now be led by CEO Nat Friedman, the founder of Xamarin, who will report to Microsoft’s Cloud and AI chief Scott Guthrie. GitHub CEO and co-founder Chris Wanstrath will now become a technical fellow at Microsoft, also reporting into Guthrie." 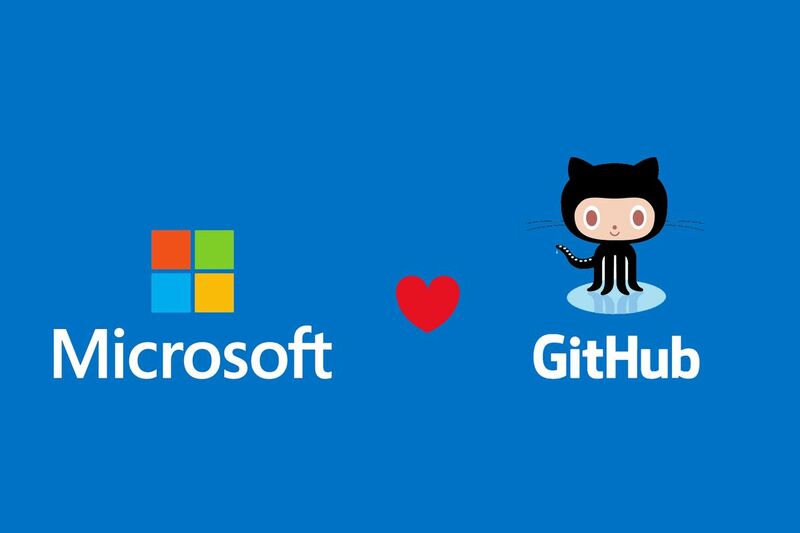 "Microsoft is the top contributor to the site, and has more than 1,000 employees actively pushing code to repositories on GitHub. The service was last valued at $2 billion back in 2015, but it’s not clear exactly how much Microsoft has paid to acquire GitHub." "GitHub hosts 27 million software developers working on 80 million repositories of code." "Beginning on June 11, 2018, you’ll need to enable billing with a credit card and have a valid API key for all projects. This will give you the ability to scale easily with less downtime and fewer performance issues. 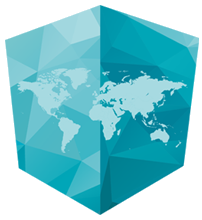 In addition, we’re simplifying our 18 individual APIs into three products: Maps, Routes, and Places. (on the same date) ...would stop supporting keyless usage, meaning any request that doesn’t include an API key or Client ID"